It’s a sleepy, lovely track that Petite Noir produced and sings the hook on. While Danny’s known for blown-out weirdness, this track is a reminder that he really shines in mellower contexts as well. It might be my favorite of the songs he’s shared so far. It debuted as part of Danny’s interview with NPR’s All Songs Considered. You can listen to that whole show here, and the song starts at 26:07. 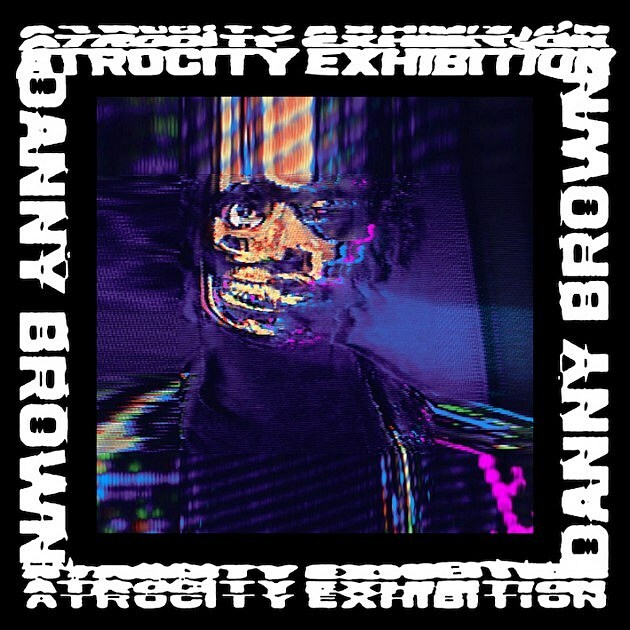 Danny also has his Atrocity Exhibition tour coming up, which includes an NYC stop at Webster Hall on September 19. Tickets for that are on sale now.